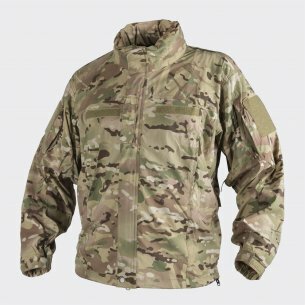 Offered balaclavers are used in uniformed services (including the army and police) and among representatives of other industries, such as hunting, mountaineering, winter sports, uniformed classes and paramilitary groups. 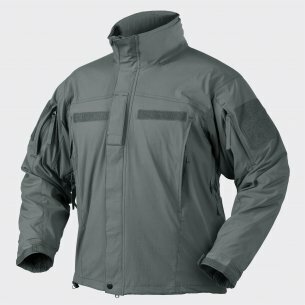 Manufacturers of balaclavine to meet the expectations of customers, apply modern production methods, affecting the better quality of performance of the offered products. 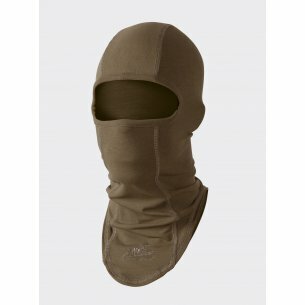 Men's balaclava is characterized by a versatile application. 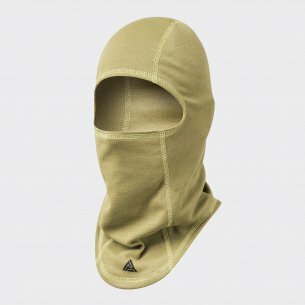 The basic purpose of the balaclava is to mask the user's face and protect against adverse environmental conditions (including wind, dust, low temperatures). 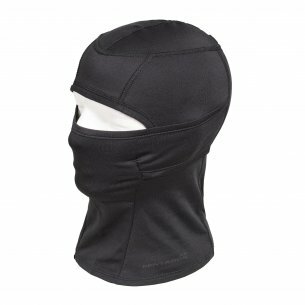 Cut, color and ergonomics make the balaclava a popular product among business and individual customers. 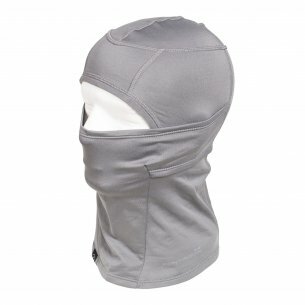 The helicon tex balaclava is characterized by a comfortable material (eg fleece, cotton with an admixture of lycra). Offered models have 1 hole for eyes and nose (a specially profiled hole allows covering the nose). 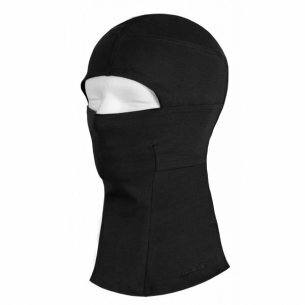 The helicon tex balaclavas are flexible, thanks to which they perfectly match the shape of the user's head. 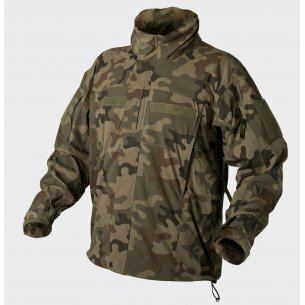 In addition, they are characterized by good thermal insulation and ventilation properties that affect comfort in the event of prolonged use. 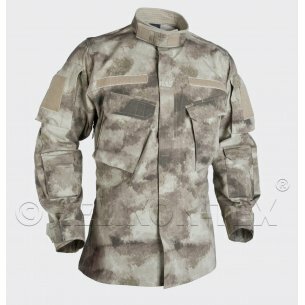 The helicon tex balaclava is offered in the popular colors and camouflage used in tactical operations of professional military units, ie black, olive green, coyote-tan, shadow gray. 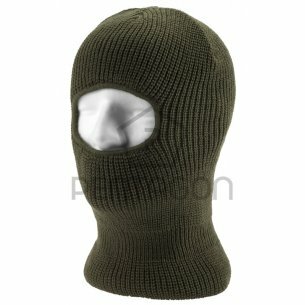 The range of products for face masking includes a pentagon balaclava, which is offered in a classic version with 1 hole for eyes and nose, and in a functional version characterized by a thin material and adjustable profile of the hole, which allows exposure of the lower part of the face (ie lip and beards). 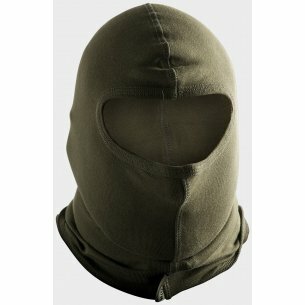 Balaclavas are available in various colors and camouflages, ie black, sage, coyote and olive green. 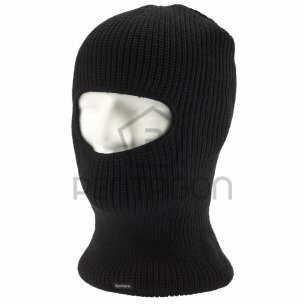 Balaclava pentagon has good usable properties (including elastic material, good thermo-ventilation properties and tensile strength), which affect comfortable and long-term use. Balaclavas are the basic equipment of uniformed services, ie the army and police. 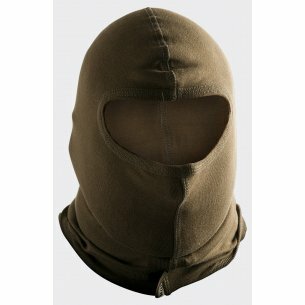 The tactical military balaclava is used by professional military units during exercises and tactical operations. Due to the purpose of sweeping machines used in military operations, they have the highest wear resistance rates, and provide comfort also in the case of long-term use. 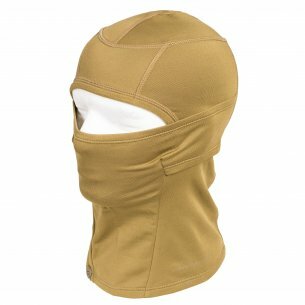 The high quality of the product makes the tactical military balaclava very popular among users outside the military industry (including hunting, fishing, hiking and winter sports). Balaclavas intended for police operations are characterized by ergonomics and functionality. The police balaclava is the basic equipment of the prevention policemen, whose diverse nature of operations (including in the field, in the city, in changing weather conditions) requires the use of balaclavas characterized by versatile use, functionality and usability. Offered balaclavas are an ideal offer for versatile use in all weather conditions, which is influenced by the high quality properties and usability features of the offered assortment.